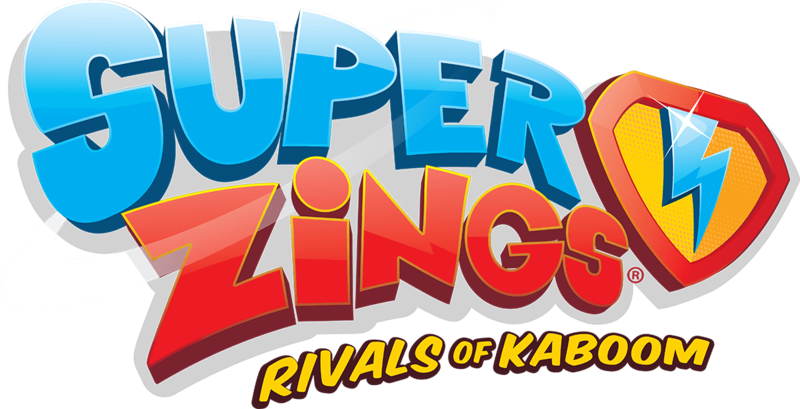 Join the SuperZings 2 takeover! Hold tight, we’re catching a ride with the coolest collectible superheroes in town – SuperZings! The caped collectibles are taking over www.UKMums.TV for the next two weeks giving you the chance to discover what’s new in Series 2, win great prizes and take part in the Twitter Frenzy. Launched earlier this year, SuperZings are collectible characters clad in iconic superhero capes and eye masks. 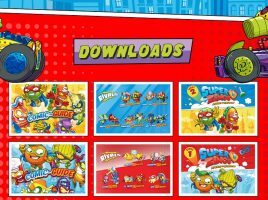 Each hero has a rival and they battle it out in their very own cartoon world called Kaboom City which is full of secret hideouts and surprises. 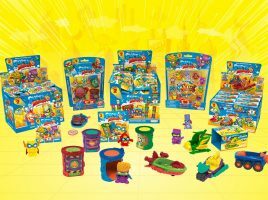 The action is captured on the www.SuperZings.com website with cool videos and activities, which we’ll be reviewing this week along with expert reviews of the new range from our mum bloggers. So, stay tuned for some serious SuperZings fun! Keep up with the action on Facebook and Twitter @UKMumsTV. 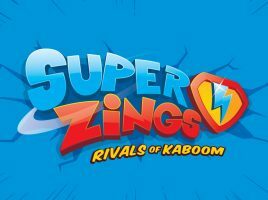 Check out the SuperZings website for loads more fun activities, free downloads and videos of the crazy collectibles!